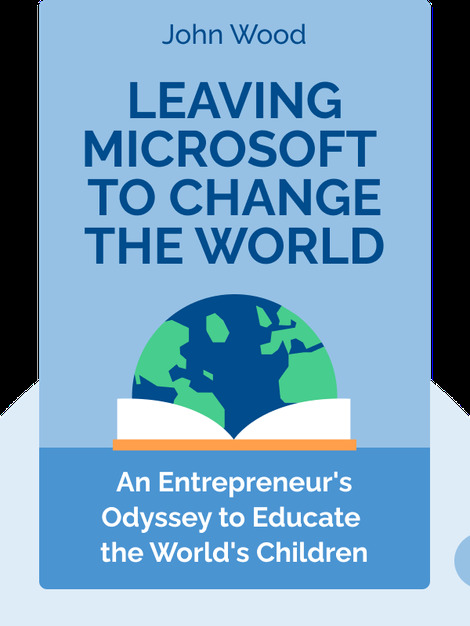 Leaving Microsoft to Change the World (2006) is the story of John Wood, a former top-level Microsoft employee who left his career to found Room to Read, a non-profit charity organization. Room to Read aims to help stamp out global illiteracy by focusing on children's education and gender-equality. 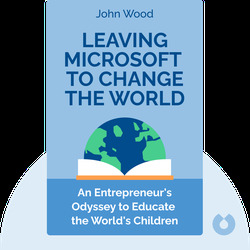 John Wood is a philanthropist, entrepreneur, best-selling author and the founder of Room to Read and Room to Grow, nonprofits devoted to ending childhood illiteracy.